There are quite a few YouTube downloaders/converters available these days and YouTubNow is one of the most popular options among them. Now, the recent popularity of the site suggests that it's actually quite good, but what exactly are those features that make it so good? Well, there are quite a few as it turns out, but we will now take a closer look at five of the most useful features that the online video converter and YouTube downloader boasts of. You can essentially convert any YouTube video into an MP4 video, before downloading it onto your phone or PC. To do this, simply paste the YouTube video link into the YouTubNow Search box and select the output format as MP4. If you are more interested in listening to music, easily convert your favorite YouTube music videos into portable MP3, M4A or WebM files, download them and carry the songs around in your smartphone to listen to the tracks anytime and anywhere you want, independent of whether you are connected to the net or not. 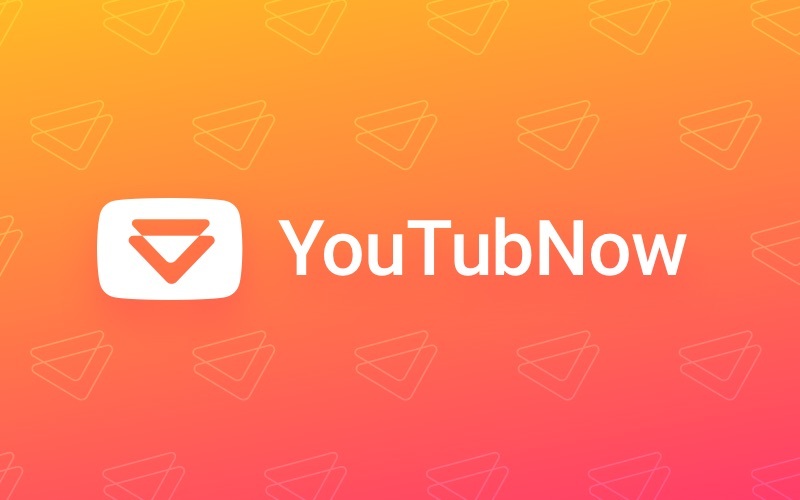 The YouTubNow site doesn't have any ads on it that will interrupt your experience while using the converter and downloader, but more importantly, it's a completely unlimited and unrestricted service! What this means is that users can download as many videos in various formats as they wish for free, and it doesn't even ask for verification details, so there's no risk of data theft either. Due to the restricted nature of Apple's Operating Systems, most downloading sites do not work on Apple devices very well, but fortunately, Safari is perfectly supported by YouTubNow, which means that whether you are using Chrome, Edge or Safari, YouTubNow will work flawlessly. In addition to being an excellent YouTube converter and downloader with support for multiple formats and browsers across the various Operating Systems and devices, it also has a superb search functionality as well. Just in case you can't find the video you want to download on YouTube due to regional/age related restrictions, simply search for the video with relevant keywords on YouTubNow's search box and it should be able to find the video for you easily. To download your videos faster from YouTube even at 1080p (YouTubNow also supports downloading of YouTube videos in lower resolutions), simply replace the "youtube.com" from your video link and replace it with "youtubnow.com." It should ideally look something like what you see below. As mentioned already, it's completely free and doesn't have any restrictions whatsoever, so don't just take our word for it, click here and try it out for yourself right now!